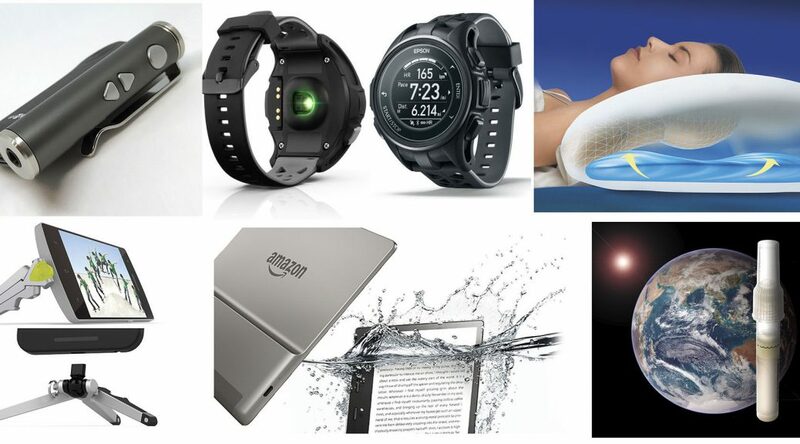 Sing it with me: “These are a few of my favourite things.” After checking out plenty of cool tech gear this year, I’ve founded that these 10 items, noted in no particular order, are best-in-class, well-designed, and functional. Samsung wearable envy for iPhone users? Tired of your square Apple Watch? No more. 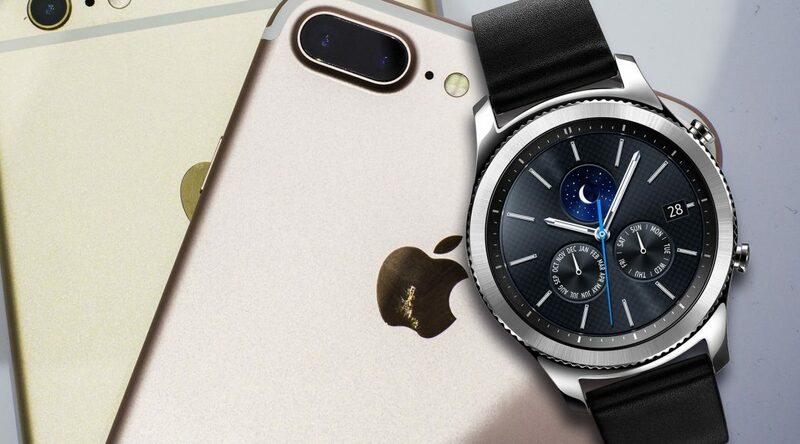 Now iPhone users can discover Samsung’s best smartwatches and health trackers by downloading the Samsung Gear S app for the Gear S2 and Gear S3 or the Samsung Gear Fit app for the Gear Fit2 on compatible iOS devices from the Apple App Store. The 2017 Consumer Electronics Show in Las Vegas is over! With information overload beyond comprehension for most folks, and more than 3,800 exhibiting company booths to explore, the 50th anniversary tech Mecca show came to an end on Sunday. Giant brands like Samsung, LG, Panasonic and Sony backed by a crew of several hundred each, in multi million dollar “booths” large enough to fill a dozen homes each, impressed. In contrast, one-person booths with a single table, among the 600 startup displays the CES Eureka Park Marketplace hoped for the break of a lifetime. 12 TECH DAYS OF CHRISTMAS…DAY 12! At last! My 12 tech days of Christmas comes to an end today. The words of the perennial 1909 festive song by Frederic Austin’s original had changed slightly, but the meaning is all the same. Merry Christmas! On the twelfth day of Christmas my tech love gave to me, last minute presents, the most high-tech items, ten low tech gizmos, nine stocking stuffers, eight vacuum cleaners, seven image catchers, six shiny laptops, five top-tier smartphones, four odd collections, three streaming players, two instant photos and a java in a pear tree. OK, it’s Saturday afternoon and you still have a few tech gifts to go on your list. You don’t want to order online, you need to have it all wrapped up for Christmas morning. We know that someone special could be you! Someone recently got the new Googe Pixel phone. What is the best accessory for it? 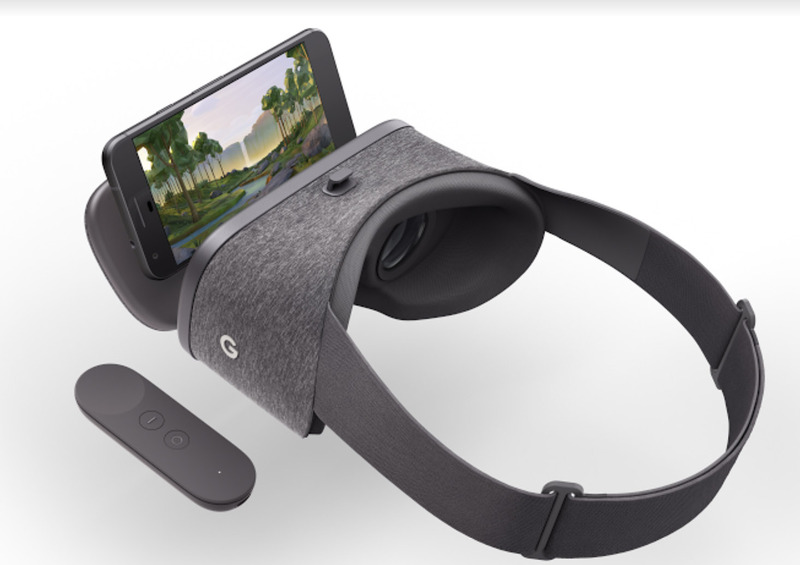 The Google Daydream VR headset, $99 for watching surround 36 VR online, even playing games with the nifty handheld remote control. It’s compact and covered with fuzzy woolly grey fabric. cloth. Most phone shops have them. Follow my daily 12 tech days of Christmas. The words of the perennial 1909 festive song by Frederic Austin’s original have changed slightly, but the meaning is all the same. Merry Christmas! Here are some of my favourite affordable gift guide stocking stuffers that offer great value. 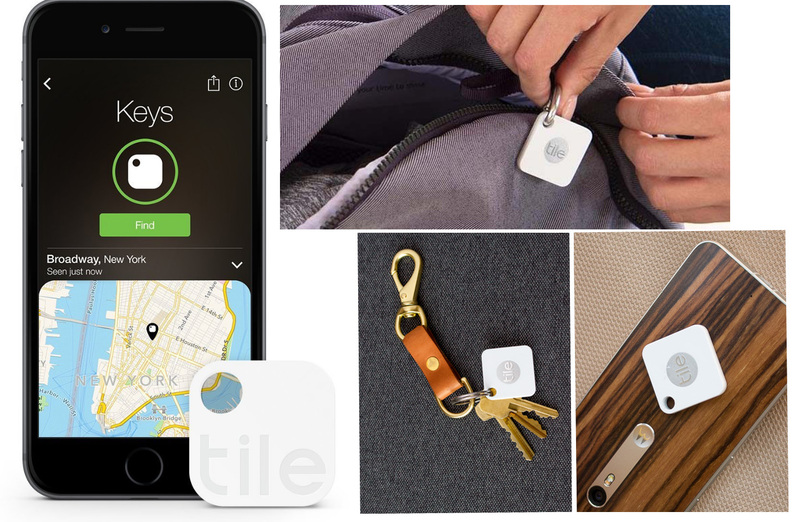 Tile Mate Bluetooth tracker, $30 for 1-pack or $90 for 4-pack, tracks your stuff live up to 100 ft away using low energy Bluetooth technology. Simply attach Tile to an item and find it through your phone App. Activate the Tile app to see the last location of your item on a map. 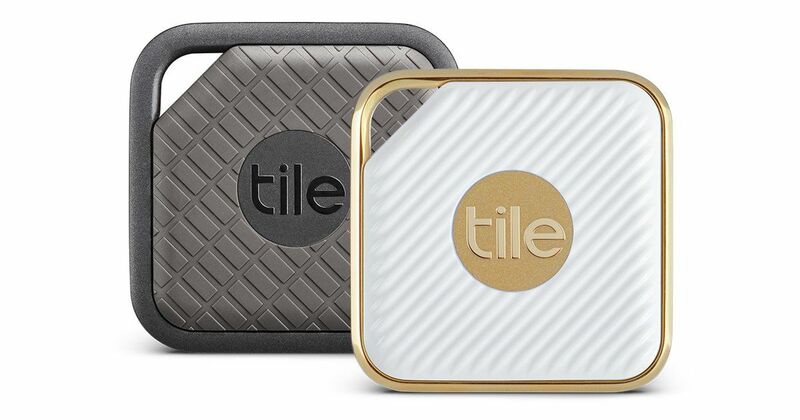 Built in Li-ion battery keeps Tile fully functional for an entire year. Pressing the Tile also finds your phone! Available at Best Buy and London Drugs. Samsung Gear Fit 2 (Bluetooth and WiFi) automatically starts monitoring where you go, specific activities like walking or running and heart rate, all while you are away from your phone. This includes setting alarms. When you carry your Android phone (unlike other Samsung personal wear, the Fit 2 works with all Android phones) the Fit 2 updates the stored workout info on your phone. It also notifies you with incoming messages like email, social sites and more on its generously sized AMOLED bright screen. You can upload music to its 4GB of memory for wirelessly listening to music when away from you phone vi Bluetooth speakers. You can also control more music playing from your nearby phone using the Fit 2. Download the S Health app to your smartphone to compete against a friend and push each other toward your fitness goals (requires connection to mobile device). 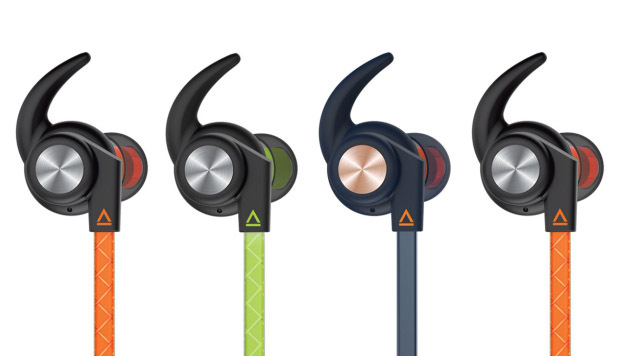 Available in several ccolours for $130 at Best Buy. 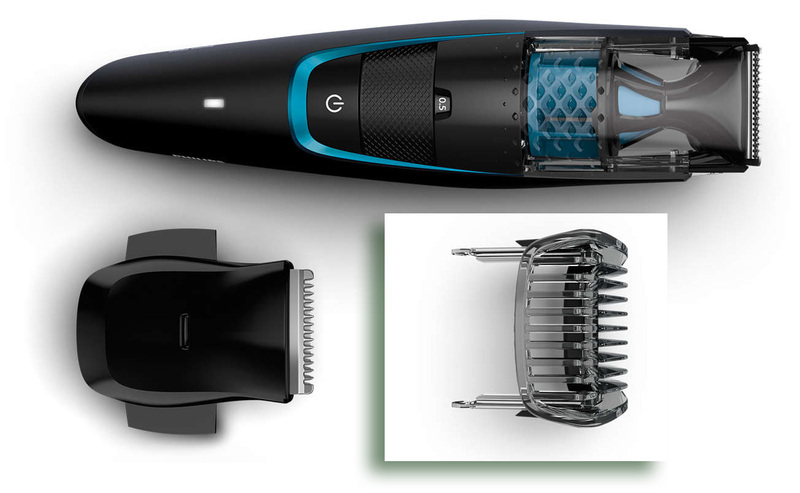 The Philips Vacuum Beard Trimmer, $50 at London Drugs and the Bay, is unique with its built-in vacuum which catches cut hair as you go along for a mess-free trim. It includes accessories for beard, moustache and sideburn It has 20 precision lock-in length settingsfrom 0.5 – 10mm and is easy to clean by water rinsing. Double self-sharpening steel blades lasts a long time, with no oil requirement and it even works while charging. It’s compatible with all world-wide voltages. This is cool. 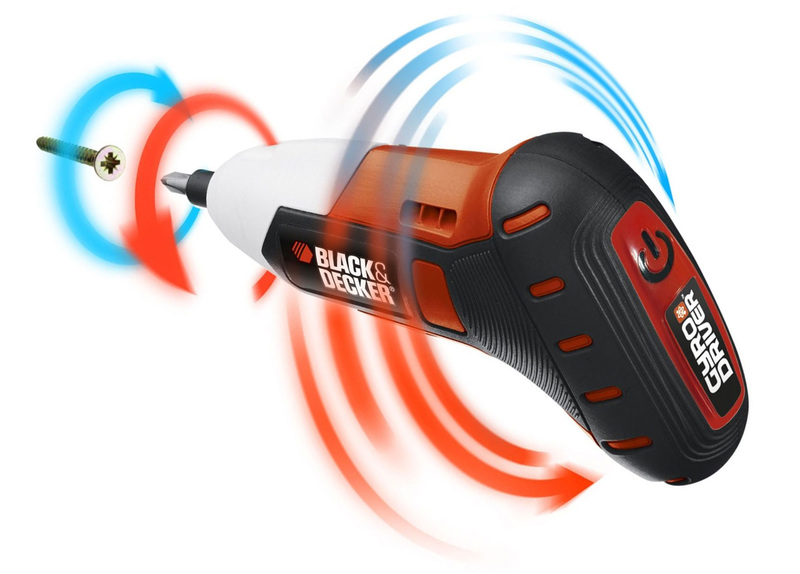 The Black & Decker Lithium-Ion GYRO rechargeable screwdriver is small enough to fit in kitchen drawers. It has no on/off or speed control buttons! Instead, you simply twist your wrist clockwise or counter clockwise and vary for speed control. Smart? 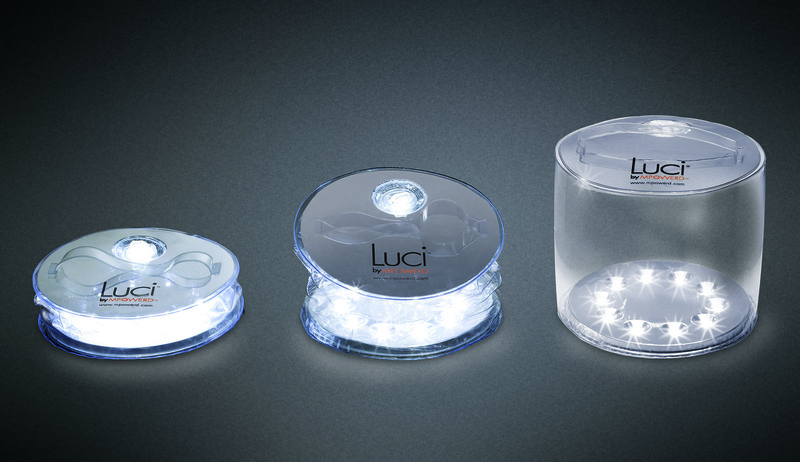 A small light guides your work in dark places and the battery charge lasts over long storage times. Available at Lowe’s or Amazon.ca for $40. Logitech Illuminated Keyboard Living-room Bluetooth Keyboard for wirelessly controlling your laptop when connected to you TV. It features a large gesture capable touch pad with left and right mouse-like buttons. Auto-adjusting backlit keyboard is handy when you dim the lights for TV watching. One charge lasts more than a week of use and only takes three hours to re-charge. The Tiny Logitech Unifying receiver is plug-and-play, allowing you to start typing immediately. Available at the Bay for $99.99. 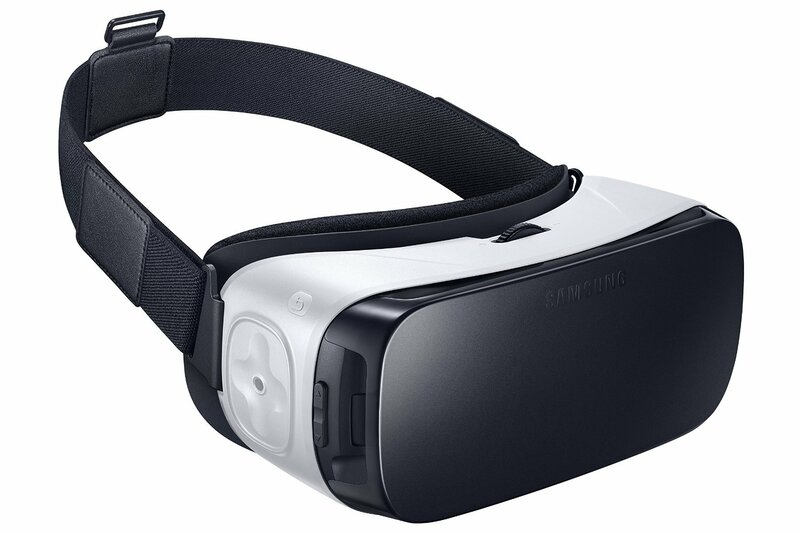 The Samsung Gear VR (2016) headset gets you into the world of 360 VR online. It easily connects with Samsung Galaxy S7, Galaxy S7 edge, Galaxy S6, Galaxy S6 edge, Galaxy S6 edge+, and Galaxy Note5 phones for an immersive gaming and viewing experience available online. In the VR world with 2D and 360-degree videos, photos, and games you simply turn your head around to view additional action above, below and around you. It’s large enough to be worn with most eyeglasses. Available at Samsung Experience Stores in selected Canadian cities and currently on sale for $99.99 at Best Buy till Dec 23. 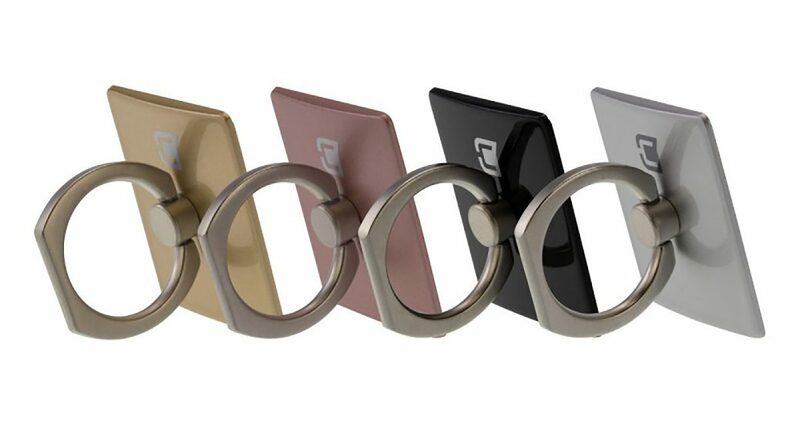 Ventev makes attractively designed mobile phone accessories. They feature a smooth, almost velvet-like touch on their two-tone grey surface with orange highlights. Although US-based Ventev will be in Canadian stores soon, you can order their eclectic collection on Amazon.ca. 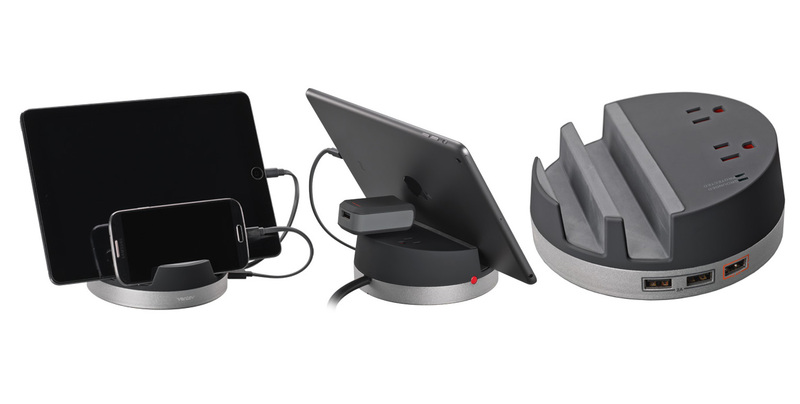 Like all things online this week, you can alternatively buy Amazon gift certificates instead at Check out the smart Ventev Desktop charginghub s500, $79.12 which features two surge protected outlets and three USB charge outlets (two 2A and one 2.4A) as well as a neat device stand for several devices. Smart! Running out of memory on your iPhone? 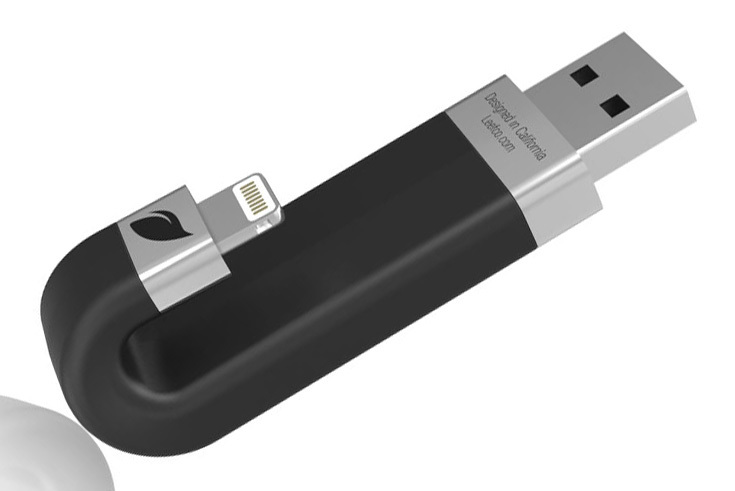 The Leef iBridge 16 GB Mobile Memory, $89.99 for 16GB to $399.99 for 256GB, is a smart way to expand your iPhone or iPad memory. It unobtrusively inserts in the lightning port and can either automatically back up your files or capture video and photos directly while you shoot. Alternatively, you can load your Leef with more movies and music to enjoy when travelling. Stumped for Valentines Day Tech? Valentines Day is about expressing kind thoughts about folks you care about. Here is some enduring smart technology gifting, much of which can be shared. It is a click or a drive away. 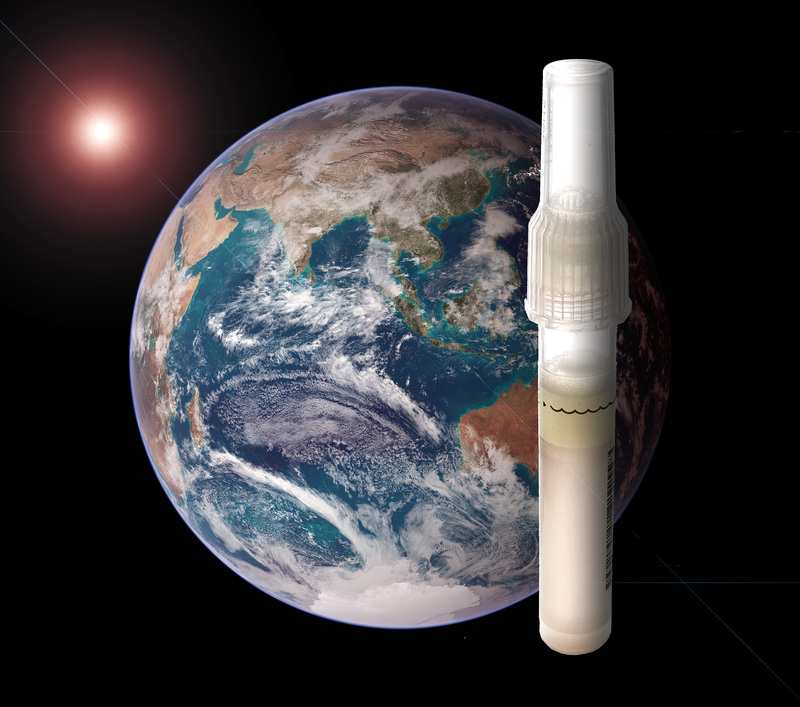 It doesn’t have to be the most expensive or outlandish tech. It simply cuts to the chase with smart design and value. And needless to say, fun to give, receive and share! 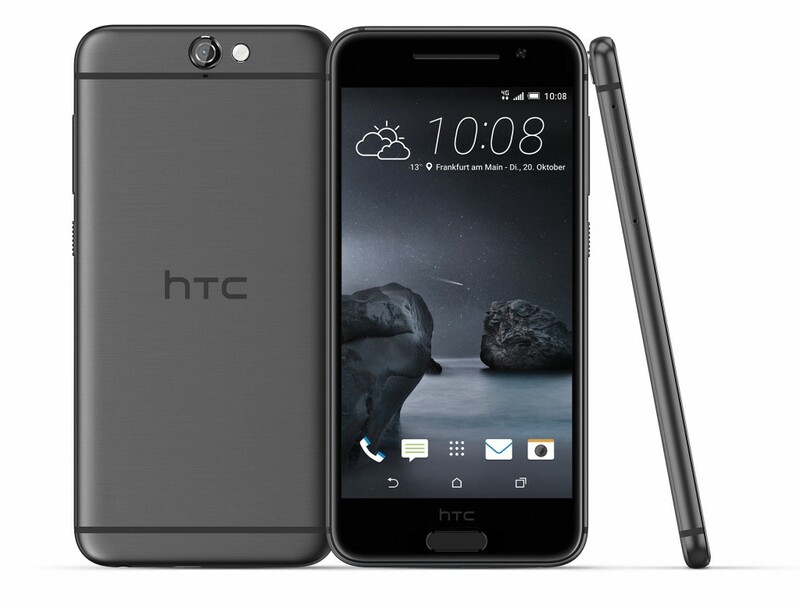 -The HTC One A9, available for $649 at HTC’s site only, comes unlocked. You get what you pay for and its a lot, matching tier one phones costing hundereds more. It looks so much like an iPhone but it runs Android Marshmallow with cutting-edge features like optical image stabilization for it rear 13 MP camera, Full HD video for both rear and front UltraPixel camera which outshoots any phone selfie camera, with one of the widest lens views. The Corning Gorilla Glass full HD screen is plenty crisp with wide angle viewing. The slick touch finger reader is an unexpected bonus as is the extra powerful (loud) built-in DAC 24-bit, 192KHz – better than CD quality audio. You have to pair the BoomSound technology in this thin metal and glass beauty with the awesome HTC Pro Studio Earphones $107.99 at Amazon.ca. 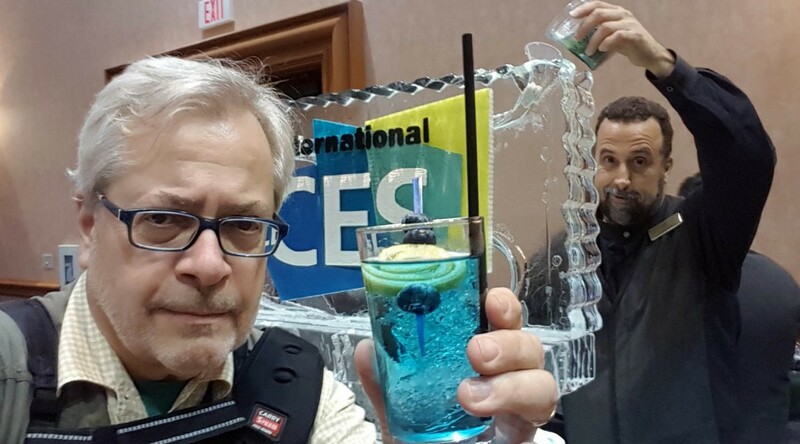 The 2016 Consumer Electronics Show in Las Vegas is the Mecca of inventiveness. More than 3,800 vendors ranging from tech giants Samsung, Sony and LG with booths the size of several ice arenas to one person 4 square meter single table booths swayed more than 170,000 attendees including some 50,000 outside the U.S. Check out my coolest YouTube linked products at CES by clicking on the linked names. Samsung Family Hub Fridge at CES commanded much attention. Priced at more than $6,000 CDN, it will be in Canada later this year pending negotiations with online grocery venues in Canada. It features a 21.5 inch 1080p touch screen, three interior shelve cams, self digital food labelling with expiry dates, screen photo albums, online grocery ordering, weather and more. 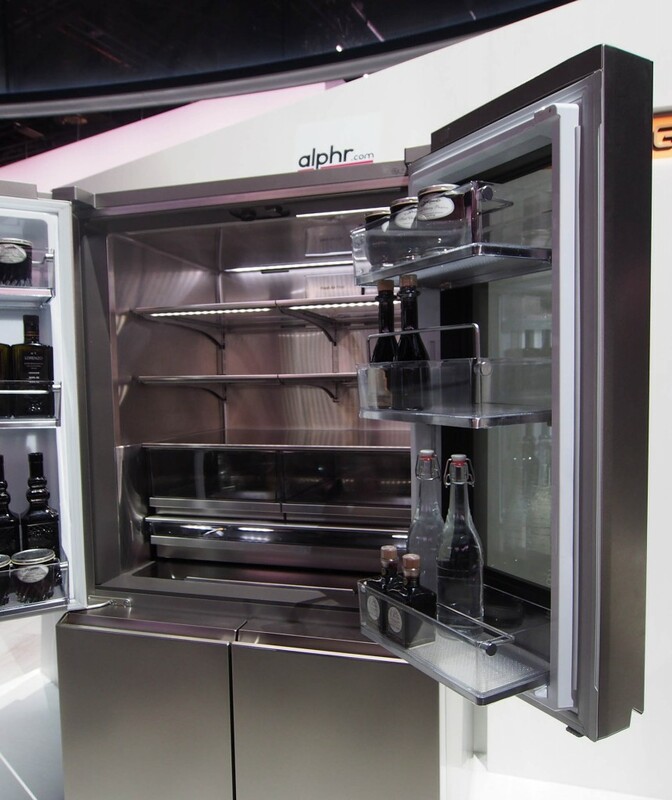 You can also see what’s in your fridge, live, with a phone app and switch the lower right compartment to a freezer when needed. Boxing day has great deals on tech gizmos. But the adage of you get what you pay for is still true. You can still get a deal on a cheap product as you can on a quality one. It’s a mindset on wanting to own something that has extra value and features that work for you. Here is my list of the best tech gizmos I experienced in 2015, which can be had for a better price on boxing day weekend. But there is fewer of these around compared to the bargain priced devices that attract most buyers. Good technology will last into next year and pay itself off. Why? Because it was well thought out, ahead of its time, designed and built to last. To me, it was conceived with a purpose: to do something better than the competition and make you feel selfishly satisfied every time you use it. It’s like driving a luxury car. 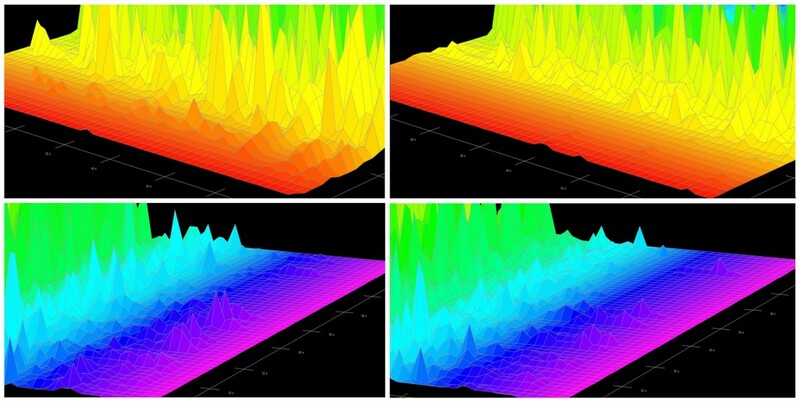 A graphical view of why the Sonos Play:5 sounds so good. Using an Olympus Linear PCM Recorder LS-10 I recorded 70 seconds of Oriental Blue by Al Di Meola in audio CD quality on the Play:5 from two meters away. I then converted the short audio track to a 3D Analysis view with Steinberg’s Wavelab Elements 8. The left column is the Play:5 audio recording, showing the bass frequency response, top and a view from the other side showing the higher notes or sounds. The verticals show the intensity or volume. The darker green range would be a typical singers range. 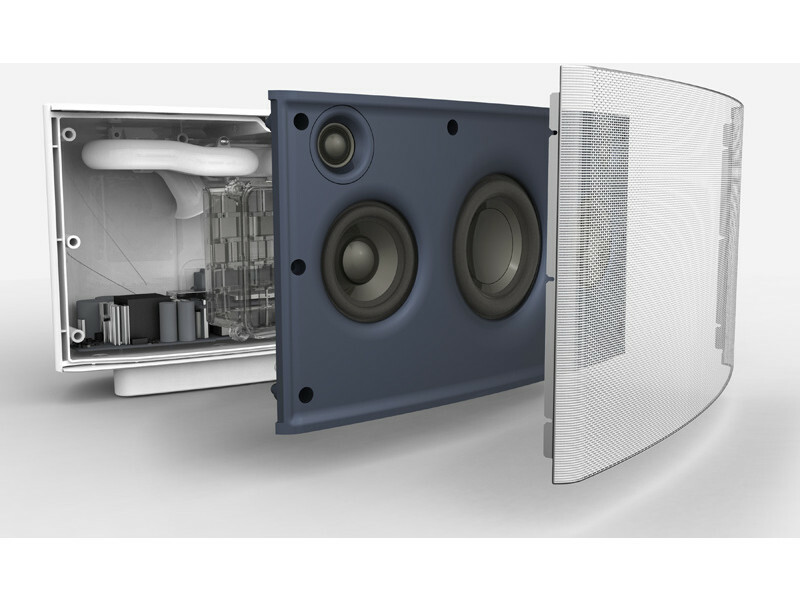 The right column is typical of most speakers, including smaller Sonos speakers, showing less bass response (think of it as lower foothills – less bass – as you approach a mountain, the main song).